Remember when JUNIEblake sent me this dress to review and wear in an outfit post? Well they're now offering you guys a chance to win a $30 gift card to their online boutique. They've been so generous and are giving out not one but TWO $30 gift cards! That means two of you lucky readers will be winning gift cards to JUNIEblake. The giveaway is INTERNATIONAL meaning that everyone has a chance to enter and win, hooray! My all time favorite dress from their shop is clearly the Kasey dress pictured above (more pictures in THIS post). The giveaway will end August 13, 2012. 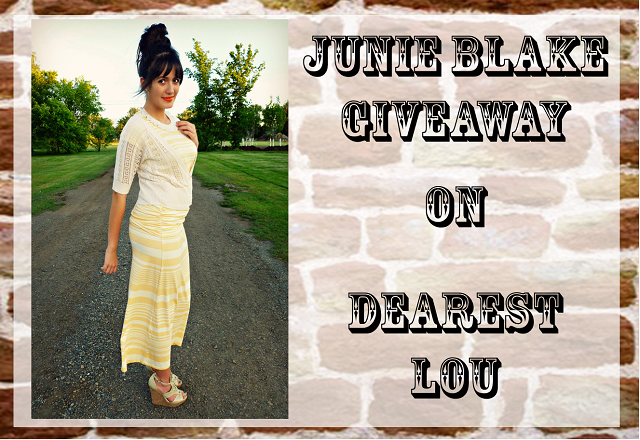 Giveaway is open to ALL Dearest Lou readers. You MUST follow all the mandatory steps in order to qualify. You will then unlock the extra entries if you desire. Congratulations Rachel Sayumi and Jessica Hornibrook! 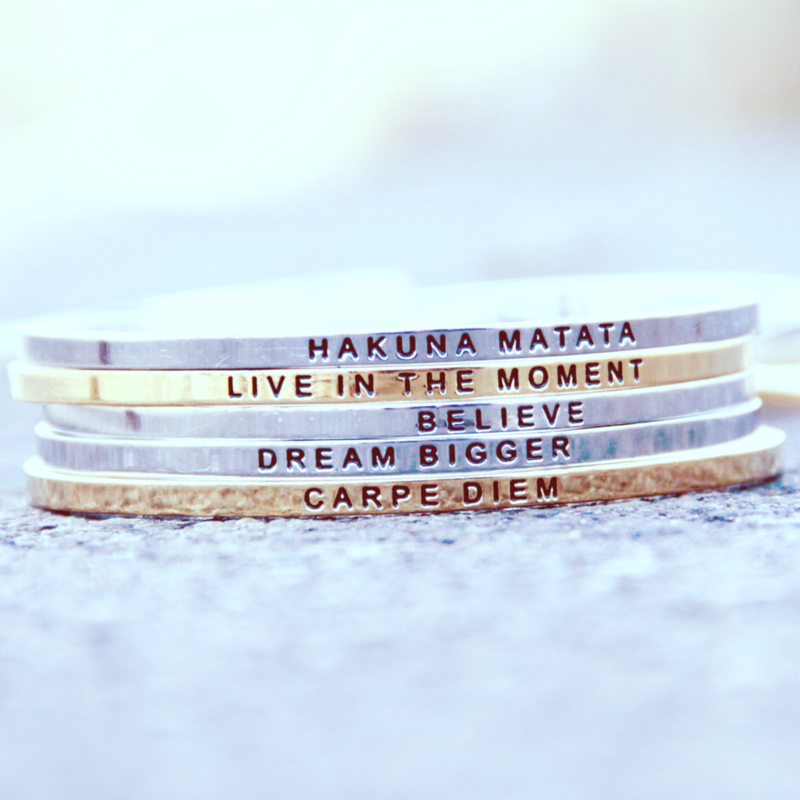 Don't forget to enter the Sheinside Giveaway! I would purchase Lexie. Its simple but very cute. i just became aware of this company, and i'm in LOVEEEEEE with it!!!!!! I LOVE all of their stuff. Also, you might be the cutest pregnant lady ever! I'd love to spend my giftcard on the Lynn or Lexie dresses! They are So cute!!! I like the Paisley or Jane dress! I was just able to get the Emma dress which was my #1 favorite, last week. If I win I would use the money to buy my second favorite, Sally. I would love to get the Jane dress! I hope I win! From JunieBlake??? The Kelly skirt for sure!!! 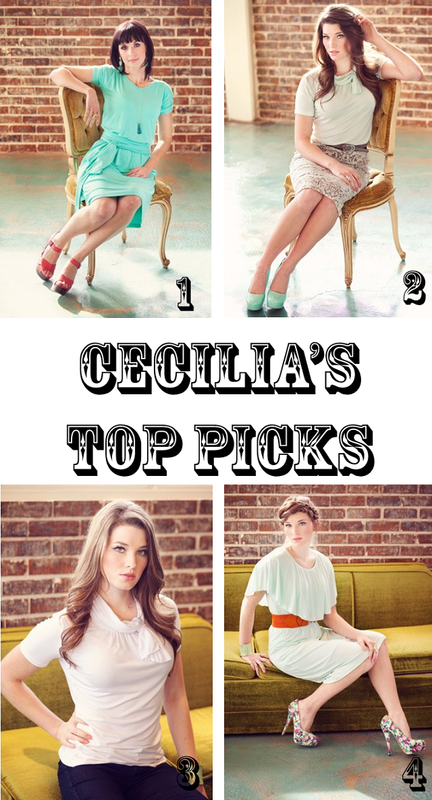 I would so get the Kelly skirt, but the more I look at their dresses I think I might go for a dress! I like the Kasey dress! I love the Jane dress! I love the dress # four you posted, but I also love the bren top in indian tan. Hi, nice giveaway, here to show my support! I wish they'd have more flattering colors on an asian complexion, though. I really really love the blouse with the pretty neck that's in "Hint of Mint"
Would love to get the Jane or Emma dress! Such cute items! Thanks! I would buy the Emma dress! I love the Emma dress as well as the Sally dress! I would love the Lexie dress! The Emma dress is so cute!